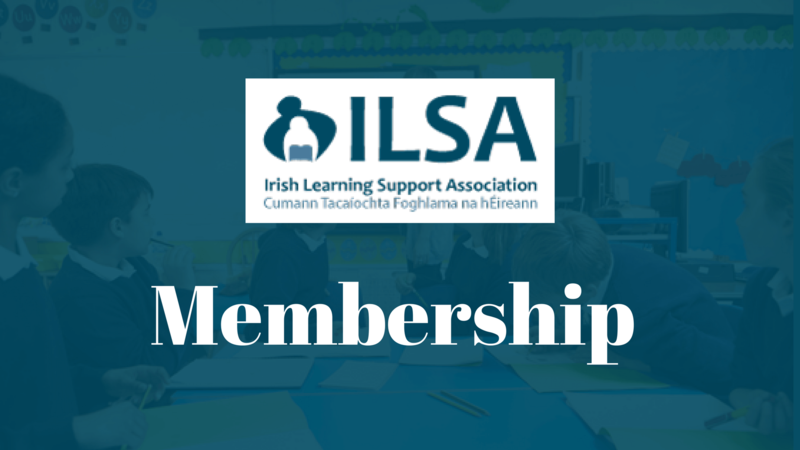 The Irish Learning Support Association (I.L.S.A.) formerly known as Association of Remedial Teachers of Ireland (A.R.T.I.) was founded in 1974. It is the fourth largest teacher organisation (after the three teacher unions) in the country. The Irish Learning Support Association is a self-help peer support group. ILSA represents Learning Support, Resource and Language teachers. Our members are drawn from both primary and second level sectors. 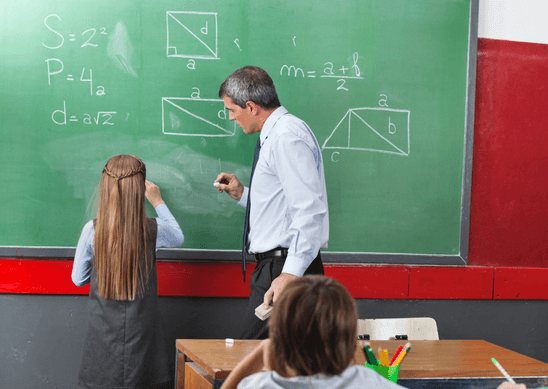 Dr Johanna Fitzgerald – A job that doesn’t exist’: Isn’t it time to conceptualise the SENCO role in post-primary schools? 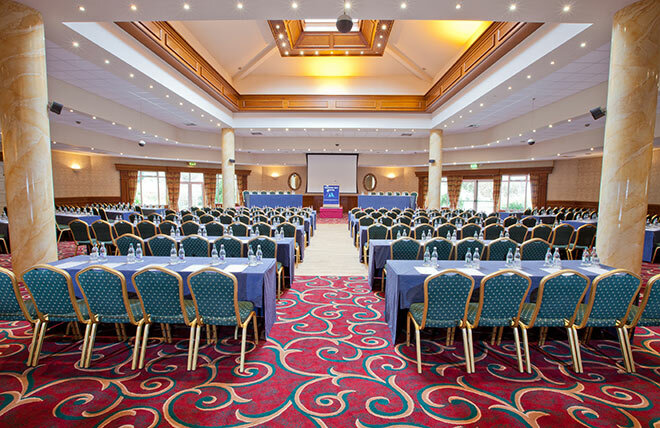 Topics for the Irish Learning Support Association 2018 Annual Conference.